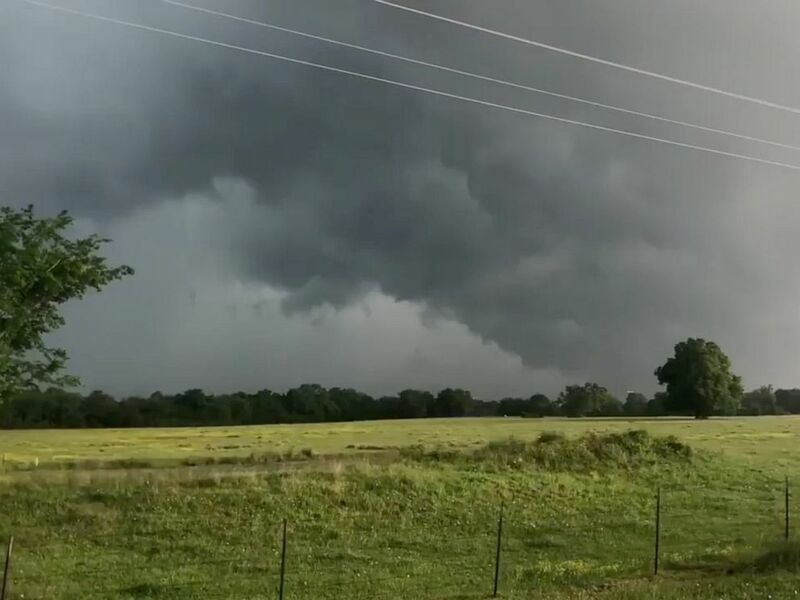 A view of clouds, part of a weather system seen from near Franklin, Texas, in this still image from social media video dated April 13, 2019. 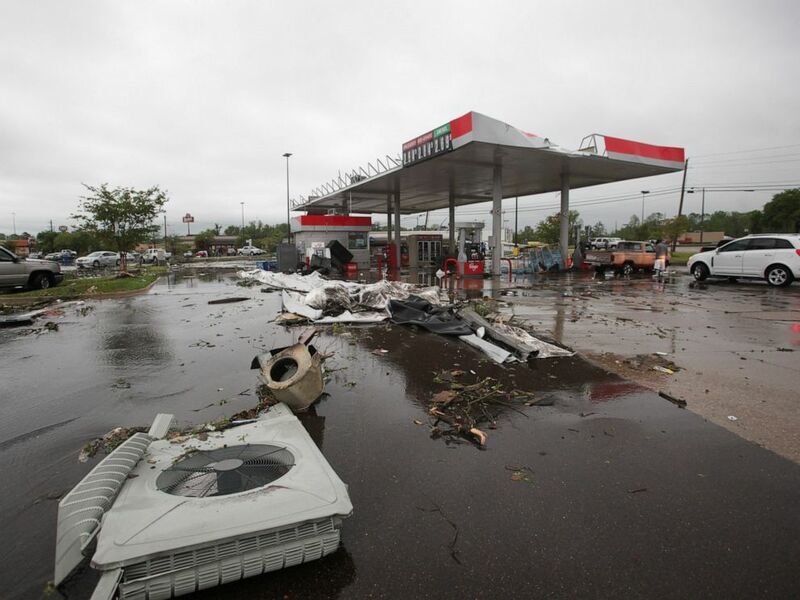 A gas station is damaged following severe weather, Saturday, April 13, 2019 in Vicksburg, Miss. Authorities say a possible tornado has touched down in western Mississippi, causing damage to several businesses and vehicles. 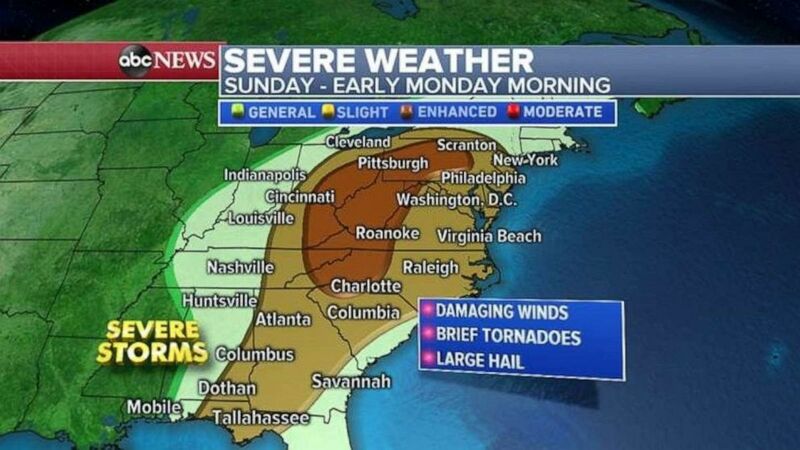 Severe storms will affect a large portion of the East Coast on Sunday. 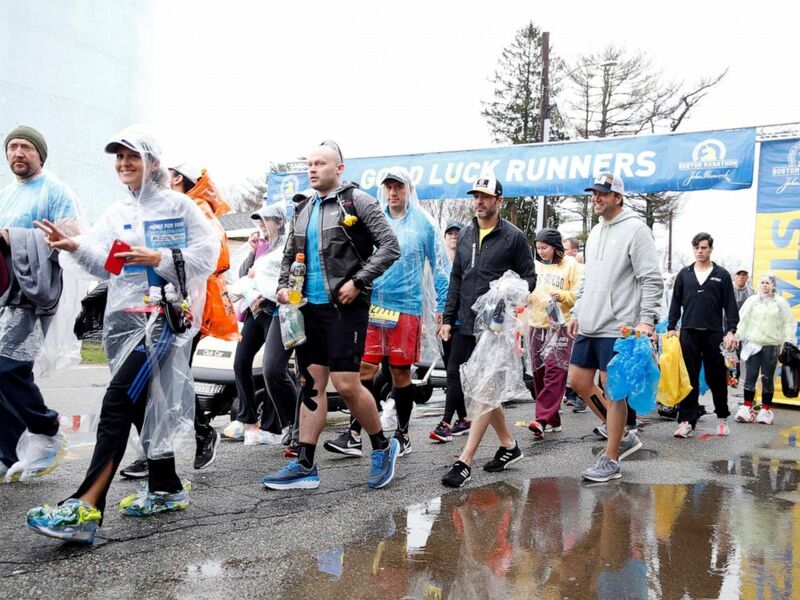 Runners prepare for the 2019 Boston Marathon in Boston, April 15, 2019. 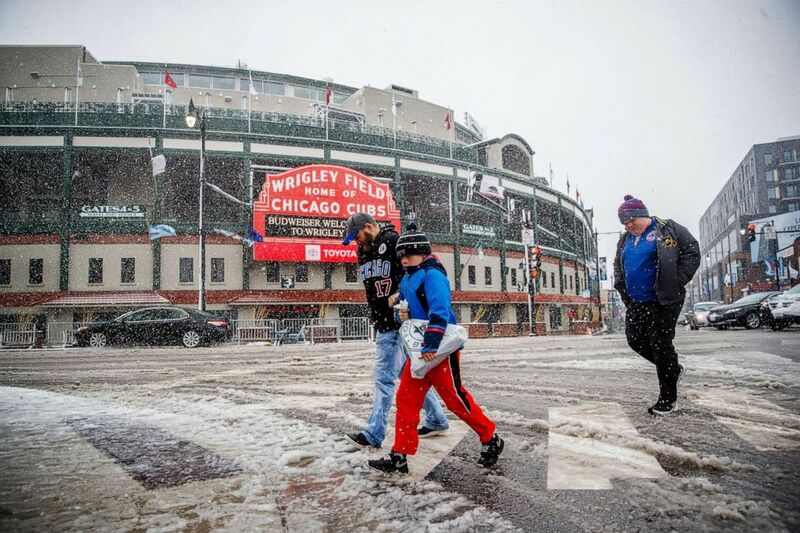 Pedestrians walk through the snow near Wrigley Field after the Cubs game was canceled due to weather Sunday April 14, 2019, in Chicago. 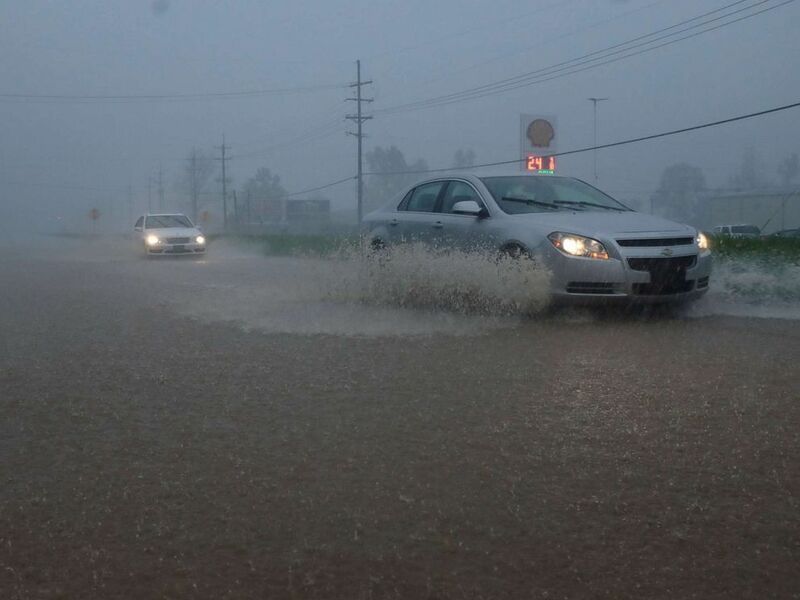 Vehicles travel through a flooded section of Highway 61 South following severe weather, April 13, 2019, in Vicksburg, Miss. 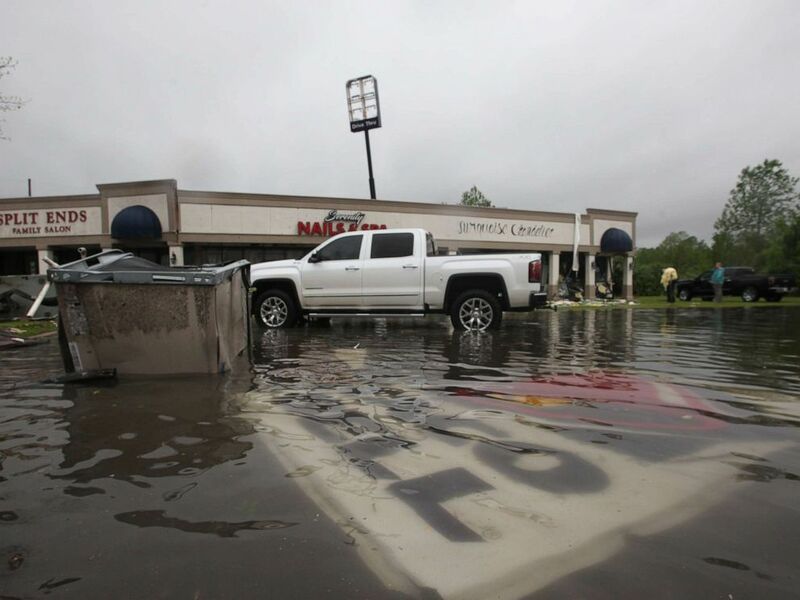 Debris is strewn in flooded water in the Pemberton Quarters strip mall following severe weather, April 13, 2019, in Vicksburg, Miss.